Recommended to: Readers who enjoy a plot twist. Faryn Miller wants to build a new life in a small town. It's her last chance to figure out, of all the roles she's played in her thirty-some years, which one truly fits. Her aim at simplicity sounds like the perfect medicine until she meets Kai Allen, who’s spent his life doing everything the hard way and never bending for anyone. Lucky for Kai, Faryn has no preconceived notions about what he’s done and who he is, unlike the rest of town. 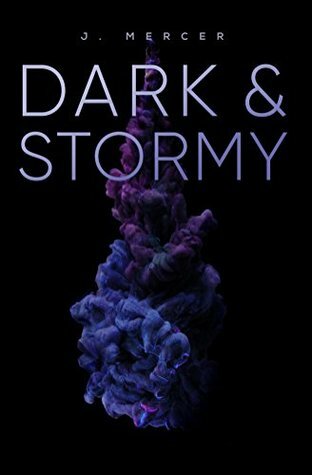 When cryptic messages start sneaking their way into Faryn’s apartment, then blatant threats, the two of them compile a long list of who could be stalking her. 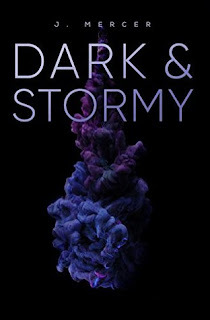 Unable to keep his frustration and rage hidden any longer, Kai explodes on everyone in his path, and Faryn can't help but wonder if the storm is closer than she thinks. Our story starts out simple enough, a new girl in town meets cute hometown guy and he falls head over heels instantly. The amount of discussion regarding their lust, but respectful lust, was a bit excessive for my tastes. I understand new relationships are exciting and full of positive emotions, I just feel like it was a bit of instalove and an extraordinary amount of discussion about the feel of each others skin and trying to control their lust for each other. The story moves forward eventually and we get into the drama of the story. Friends and exes interfering, a mysterious past that was never discussed, you get the idea. I actually really loved Savannah as a character. She was feisty and determined and I feel like every small town has a Savannah in it. Faryn and Kai were an interesting match, but his overprotective nature was never really addressed. All in all, not my favorite story I've read lately but certainly had some interesting characters and a very small town feel which I enjoyed. I wasn't so shocked by the twist at the end because there was some foreshadowing for it, but it was as good finish to the story.